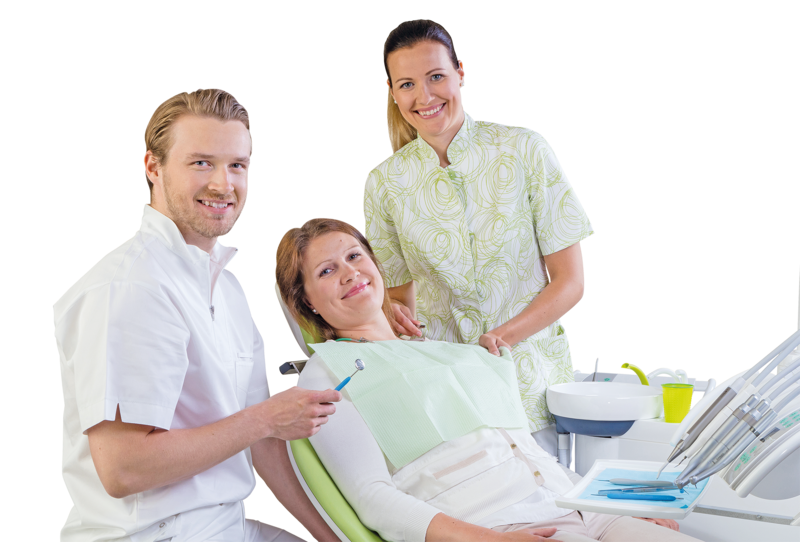 Custom made dental treatment systems for dentists and oral healthcare specialists. We use only the highest quality materials to ensure state-of-the-art design and experience. 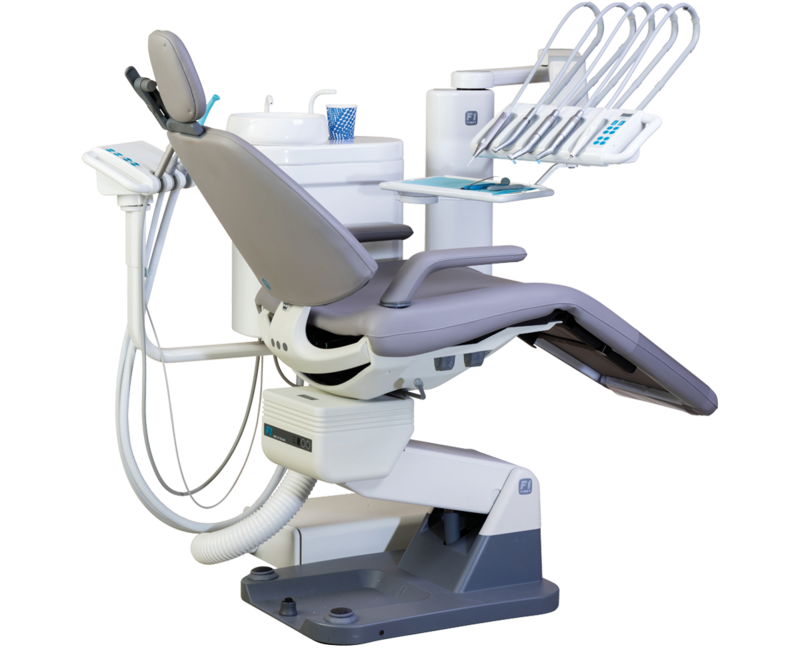 The Fimet NEO dental treatment system combines innovative solutions with elegant design. 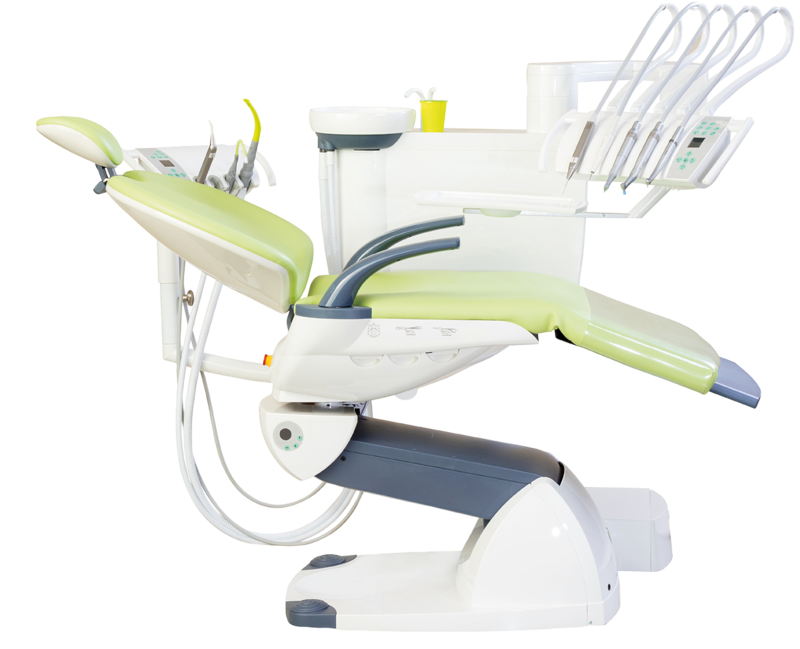 The treatment systems are ergonomic, high-quality units that can be customized for each user’s needs and preferences. F1 provides a versatile, electric instrument control system and excellent ergonomic and hygienic features. More for less. Dear Partner, Please register to the Extranet where you can order products, spare parts and get more technical data from our products. The IDS 2019 week is over and we were delighted to see many of you at our booth. It was again organized together with our German partner F1 Dental-systeme GmbH.